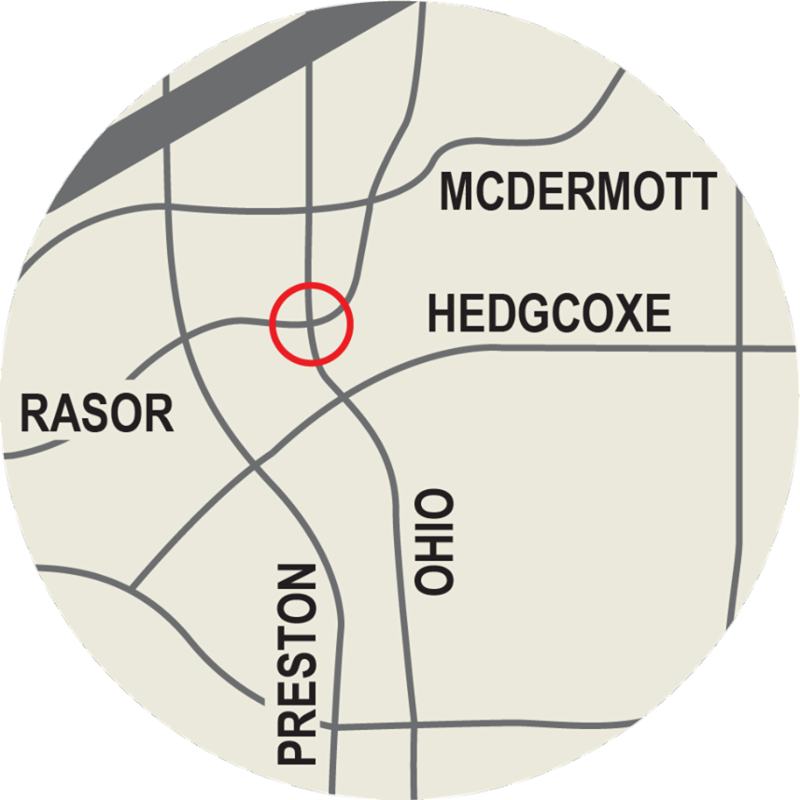 Rethink your route to avoid the Ohio Drive and Rasor Boulevard intersection. Emergency repairs on a water main break began April 8. This leak presents a challenge because it is beneath an 84-inch stormwater sewer pipe. The intersection is closed for the duration of the repair. All traffic approaching the intersection must turn right. Please find another route to dodge delays. Stay up to date on road construction with WAZE. Art pieces include oil and watercolor paintings, ceramics, fused glass pieces, clay sculpting, sewing and more. 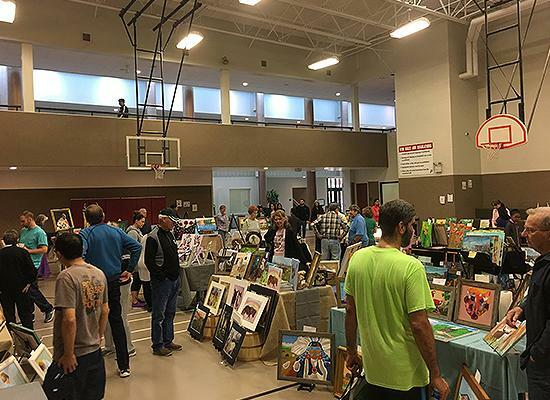 Wear your comfy shopping shoes and browse the Arts & Craft Expo from 11 a.m. to 4 p.m. Enter for free at 6701 Coit Rd. Shop the Carpenter Arts & Crafts Expo. Before you tear through your closet, garage or garden, follow these rules for recycling or disposing of unwanted items. 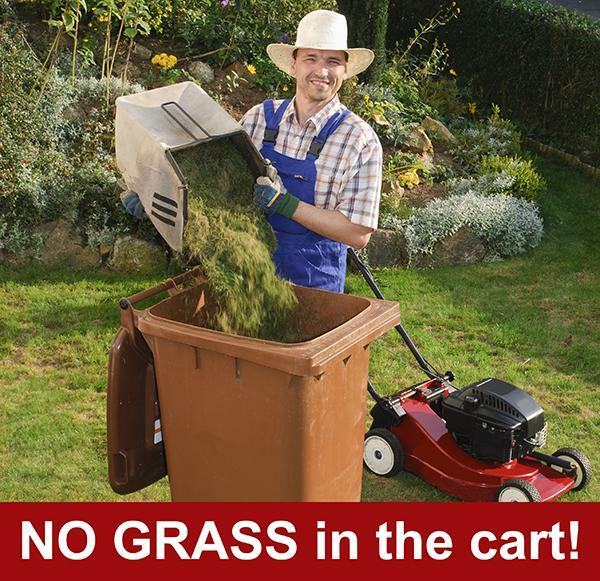 Yard trimmings and grass clippings are picked up during your weekly yard trimmings collection. Place grass clippings in brown paper compostable bags and do not tape the bag closed. Get these brown paper bags at any home improvement store. Dirt, rock, tile or concrete are not collected by the City. However, you can take them or hire a waste hauler to deliver them to the landfill in Melissa. Landscape stones or brick can be offered up to your neighbors on Nextdoor first. If you have no takers, you'll need to take them to the landfill. Unpainted/unstained wooden fence panels no larger than 4 feet by 6 feet, stacked in piles no higher than 4 feet, can be collected with yard trimmings. Remove bolts, latches and hinges before collection. Painted/stained lumber or wood, wood with plastic, Formica or creosote goes out for your monthly bulky waste collection. 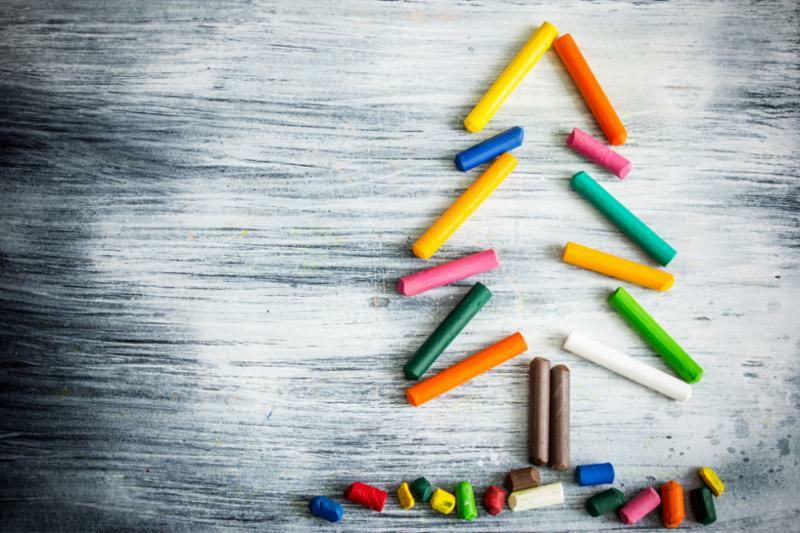 For paints, pesticides and other household chemicals, schedule a Household Chemical Collection. There are a few things we cannot pick up like ammunition, asbestos and biohazards, and volumes of liquid more than 5 gallons. Place large emptied and flattened cardboard boxes with your yard trimmings collection. This frees up space in your recycling cart. Donate clothing and most textiles to a local charity or put items in your Simple Recycling bag for pick up at your front curb on your recycling day. Catch an Electronic Recycling event on the first, second or third Saturday. Drop off most expired medicines on Saturday, April 27 during National Drug Take-Back Day. When in doubt before you toss it out, search Recycle It for a better option. Sometimes doing the right thing takes longer but you'll save money when our landfill space lasts longer. Get the scoop on residential trash and recycling. Lend a hand when an emergency strikes our community. 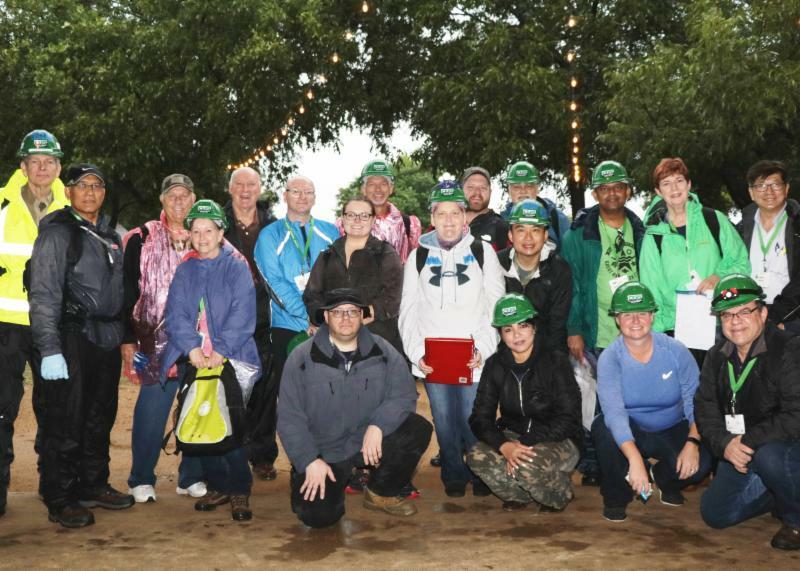 Volunteer for Plano's Community Emergency Response Team (CERT) . This team of volunteers is trained by the City's Department of Emergency Management. Fall CERT basic training begins Thursday, Sept. 5, 6:30-8:30 p.m. In eight sessions, you'll prepare for disasters with basic first aid, fire safety and other disaster-related topics. Classes are at the Emergency Operations Center, 4125 W. Parker Rd. You must live or work in Plano, be at least 18 years old, possess a valid driver license, perform light-duty physical lifting and pass a background investigation to apply. Only 10 spots are open, sign up to volunteer for CERT online . If you have additional questions, call 972-769-4899. Parr Library, 6200 Windhaven Pkwy. 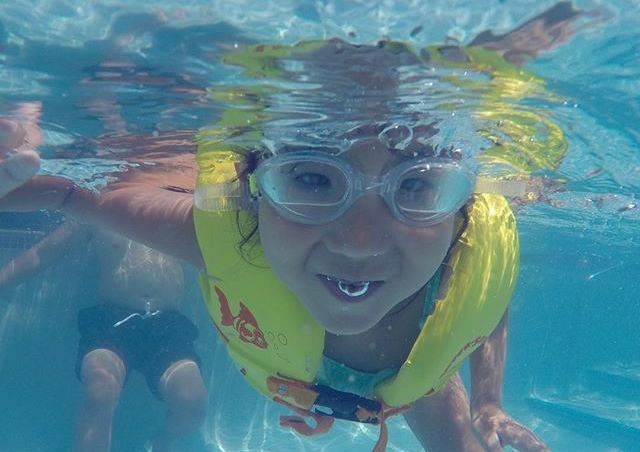 Learn to be safe while splashing around in pool or lake water at your Plano Public Library. Enjoy games and prizes. Go home with a "Water Watcher" tag and you're set for summer. This free program is presented in partnership with Plano Parks and Recreation and Children's Health. Learn how to keep young ones safe. 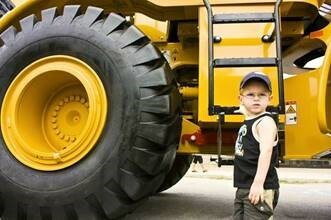 Saturday, April 13, 11 a.m.-3 p.m.
See big road equipment and meet the crews who operate it. Also talk with engineers and technology professionals about what it takes to build and maintain some of the best-looking roads in Texas. Girl Scouts and Boy Scouts earn patches for participating. Get details on this family-friendly event. 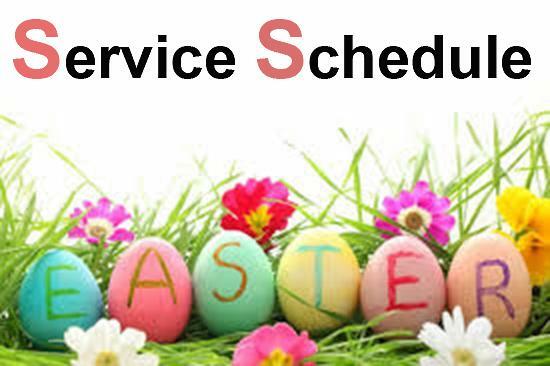 Most city facilities are closed on Sunday, April 21. However if golf is your game, Pecan Hollow Golf Course is open. Trash and recycling collections remain on the normal schedule. Draw, paint or digitally create a poster for the Severe Weather Poster Contest. First to fifth grade students who attend a Plano ISD school or reside in Plano can participate. The deadline to enter is Tuesday, April 30. Why Is Everyone So Happy in Plano? 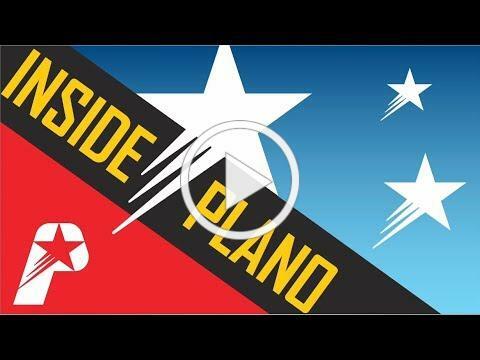 Listen or watch the April episode of the Inside Plano podcast as hosts Shannah Hayley and Steve Stoler unpack "Because We're Happy and Everyone Knows It." Kelley Crimmins, Community Outreach Specialist with Parks and Recreation, talks about all the ways you can take advantage of Plano’s award-winning parks and recreation system. Don't miss an episode, subscribe with your favorite podcast app . © 2019 City of Plano. All right reserved.